​What best to combat the stress of city life than renting a placid Swiss cow? This is the serious offer made by a farmer in the Alpine country, who claims that fresh air and a new ruminant friend can help city-dwellers regain serenity. ​Most Swiss head to the beaches for their vacations, but others are opting for a rustic holiday in the mountains where they are spending time with their adopted cows over the summer. ​Launched five years ago by herder Michel Izoz, a cow adoption project called Mavachamoi — word play in French for “my cow” — is proving popular among urban dwellers in Switzerland. ​Among the 20 cows available for rent at his farm in La Lecherette in the canton Vaud, only Ilda, Rosette, Tola, Ursula, Usine and Quenele are still available. All the others have been booked for the summer. ​Clients go online to the website www.mavachamoi.ch for a catalogue showcasing the cows on postcard perfect meadows. For 280 euros, they can reserve a cow for a season, during which they can visit the animal as often as they wish. ​To put forward his point, Izoz requires clients to spend at least four hours working at the farm, during which they are to round up the herd, cut wood, participate in the treatment or making of cheese prepared in wood fire in the large copper vats. ​“Often, it makes my son laugh” to see the city people doing the farm work that requires some dexterity, says Esther Ginier, another farmer who offers 16 cows for rent at her farm in La Comballaz. There is no room for stress in the idyllic mountain pastures where work is seven days a week and where one has to live with nature and its rules. ​The adoption also offers other surprises. ​The children discover in Switzerland, the country of cows, that milk does not come from packets. Straight from the udder, it’s smooth, it’s warm, it’s sweet. ​Parents meanwhile also manage to revisit their childhood memories. They also often leave with farm products. 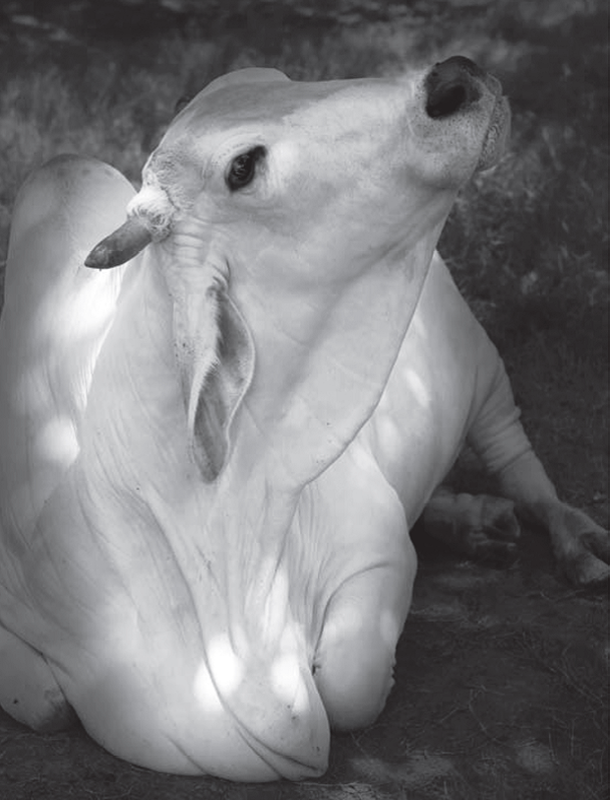 ​They realise that “the cows are not that dumb and that like people, they have their own character, with a dominant one, a curious one, a greedy one... and even nasty ones which charge at them. ​Claude Kobler has adopted Sirene since 2007. For him, it is about making a contribution to the alpine herders. ​But what makes the IT consultant of a Geneva bank happy is the contact with the different world.